Life is full of celebrations. Be sure to consider St Johns Golf & Country Club for your next Birthday, Shower, or Party. Contact Amanda Dunn to book your event. 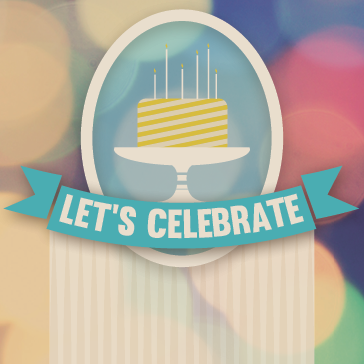 We look forward to celebrating with you!